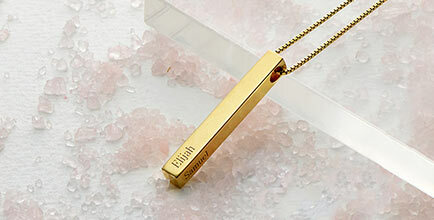 Gift this stylish Children's Name Necklace to your mother or grandmother for your next special occasion. 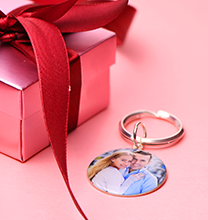 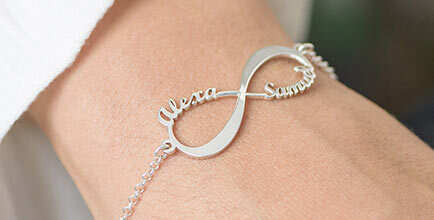 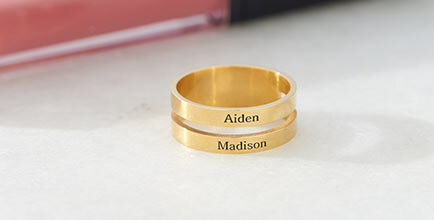 Customise the silver pendants with the names of her loved ones and she will never want to take it off. 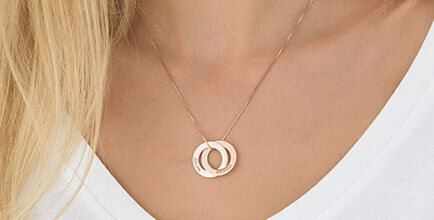 This necklace can be personalised with three to five sterling silver pendants and hangs from a silver Rolo chain.